Here are some photos from Kajal and Vishal’s Engagement Ceremony. 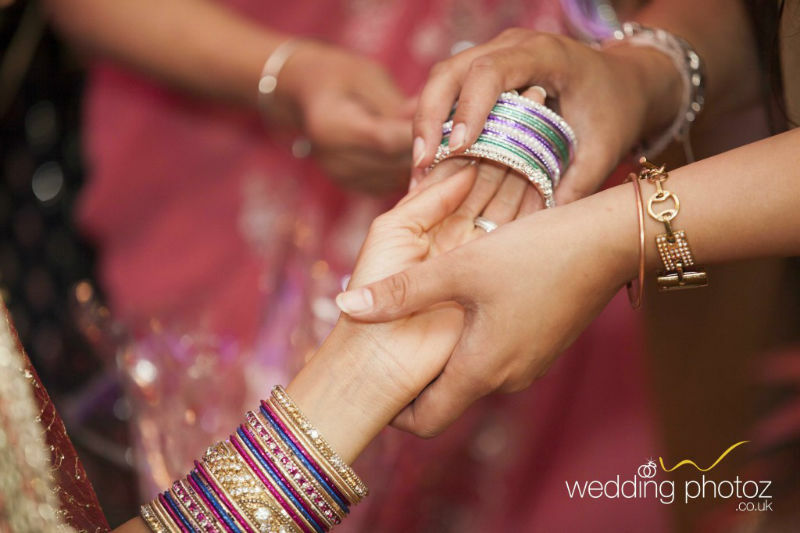 This ceremony is also known as Ring, Roka, Engagement, Mangni or Sagaii in some other parts of India, a vital pre-wedding ceremony nevertheless. These tradition and rituals are still very much alive in UK. 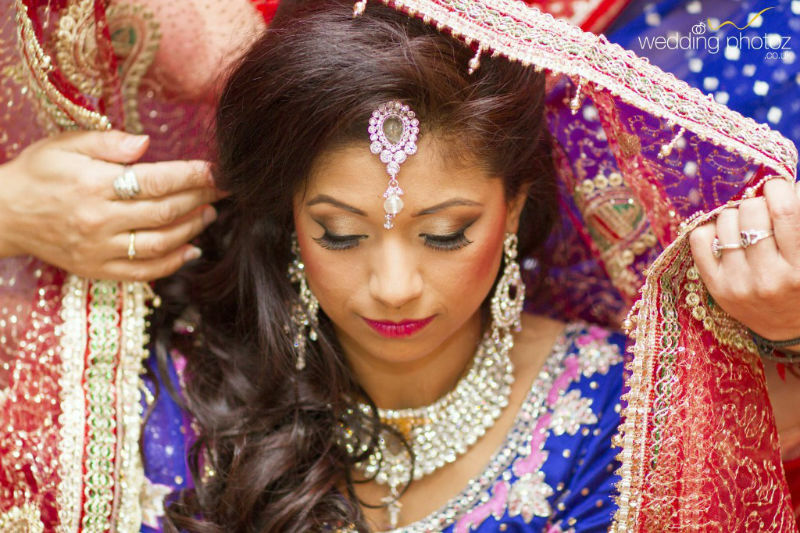 During Engagement or Ring Ceremony, the groom and the bride exchange rings as symbol of love and devotion. Enforcing the essence of Indian customs and traditions between two families. 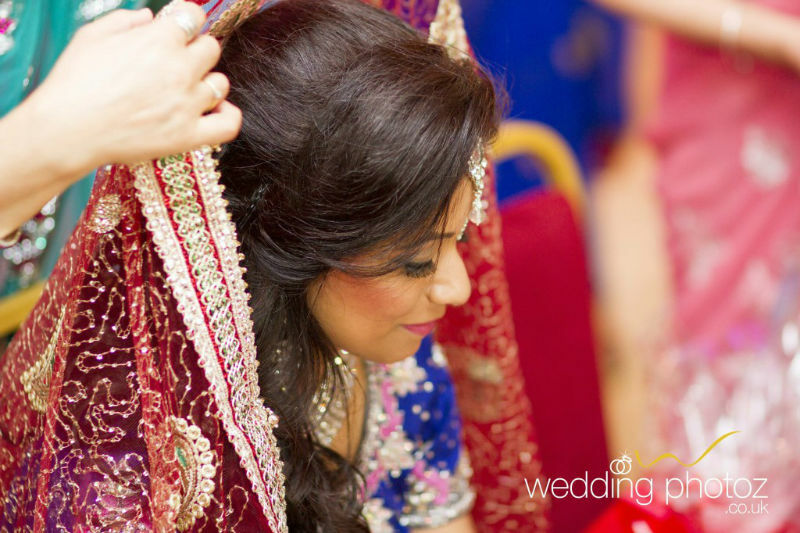 The family and relatives of the bride and groom also exchange gifts, jewellery and clothes. The overall ceremony took no longer than an hour followed by lunch and a dance.